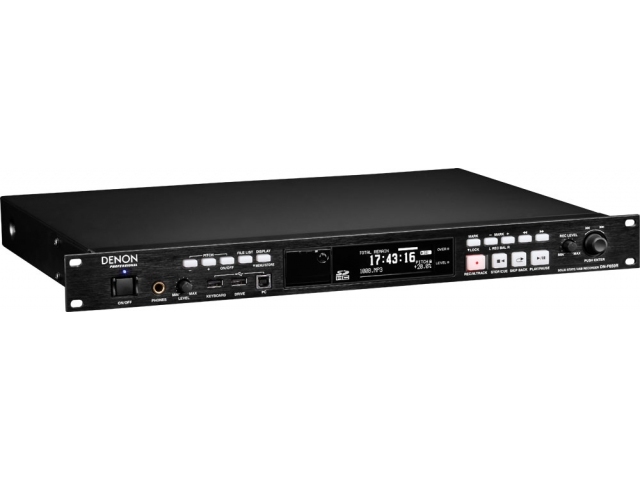 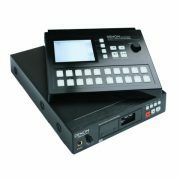 The Denon DN-F650R is a highly versatile professional solid state recorder offering recording to and between SD/SDHC flash card and USB external drives. 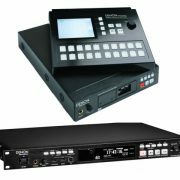 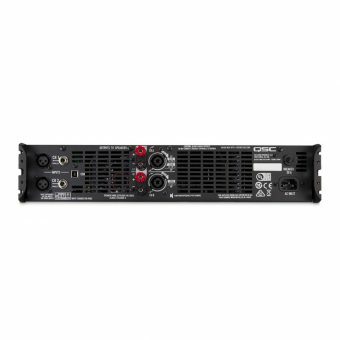 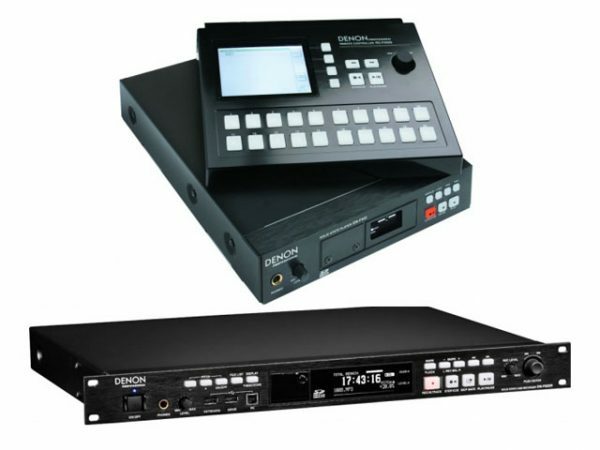 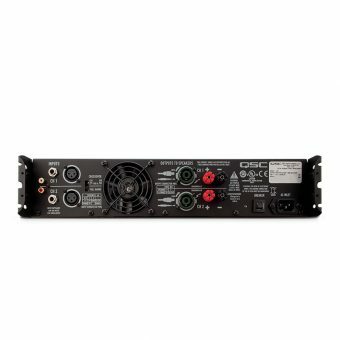 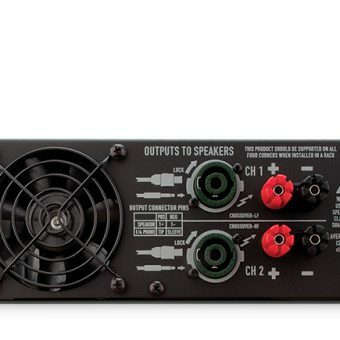 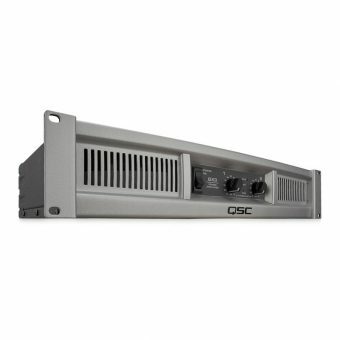 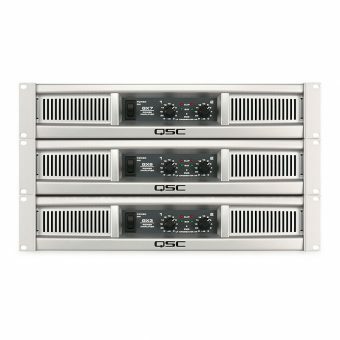 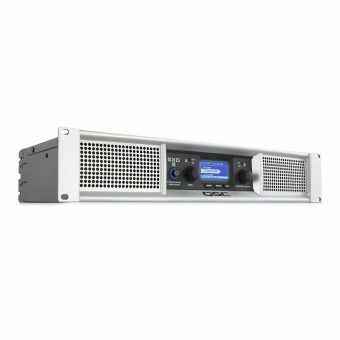 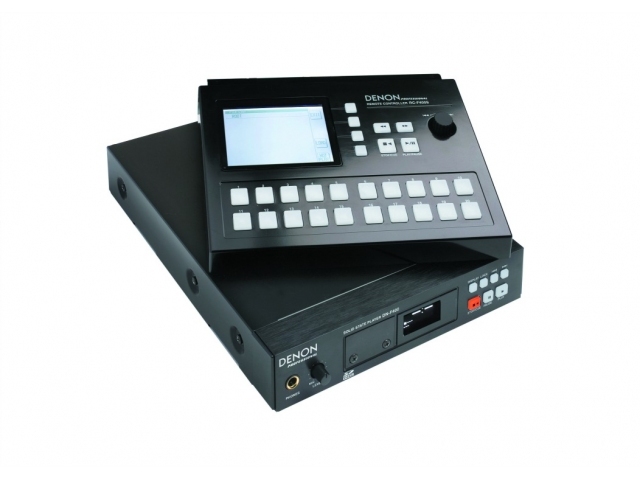 Designed to fulfill the most demanding playback and recording applications in AV installation, audio production, live sound, theatre and broadcast, the DN-F650R is a professionally specified, up to date replacement for cassette, DAT, MD, CDR and commodity PC based systems currently fulfilling such roles. 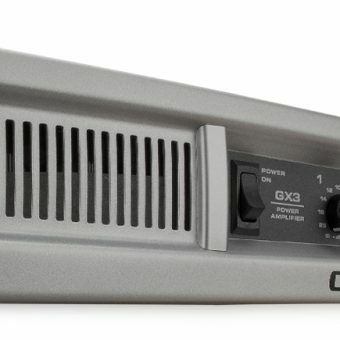 Balanced XLR analog audio and AES/EBU digital I/Os are featured, as well as unbalanced analog and S/PDIF connectivity. 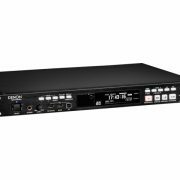 Serial, parallel and contact closure remote control are supported, and the unit can be operated with Denon Professional’s latest RC-F400S ‘Hot Start’ serial remote controller.